Gangolf Ulbricht is one of the last papermakers left in Europe. 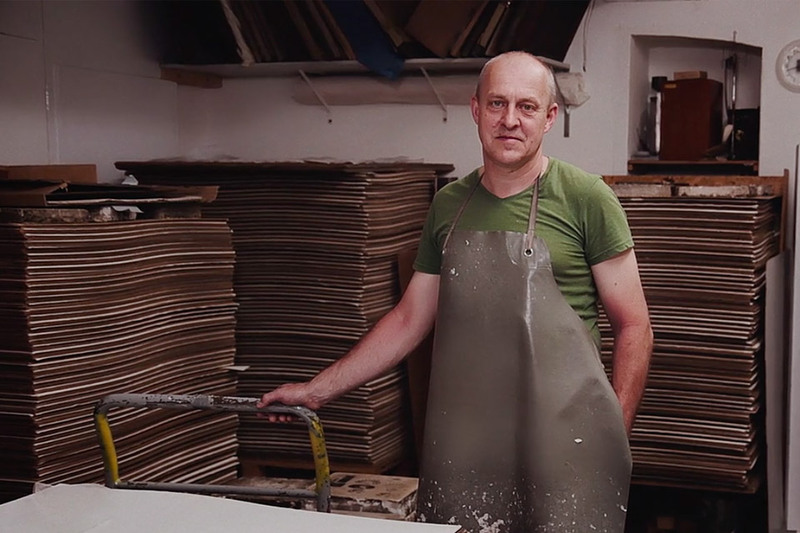 From his basement studio in Berlin, Ulbricht hand-crafts artisan tree-free paper using techniques he learned from Germany, Japan, France, and England. This short documentary highlights the process behind his craft which includes one of the thinnest papers in the world. Motherhood is no joke and with a full-time job, three kids, a husband, and a home, no one knows that better than Marlo. From the writer and director of Juno, Charlize Theron reluctantly gets a night nanny to relive some of the pressure. In the process, she learns to not only appreciate her but also herself, almost like a coming-of-age for adults. Also starring Mackenzie Davis, Tully comes to theaters April 20, 2018. For thousands of years, humans have stored some of our most important cultural possessions in museums. But the idea of a museum being available to the public is a much more recent phenomenon. 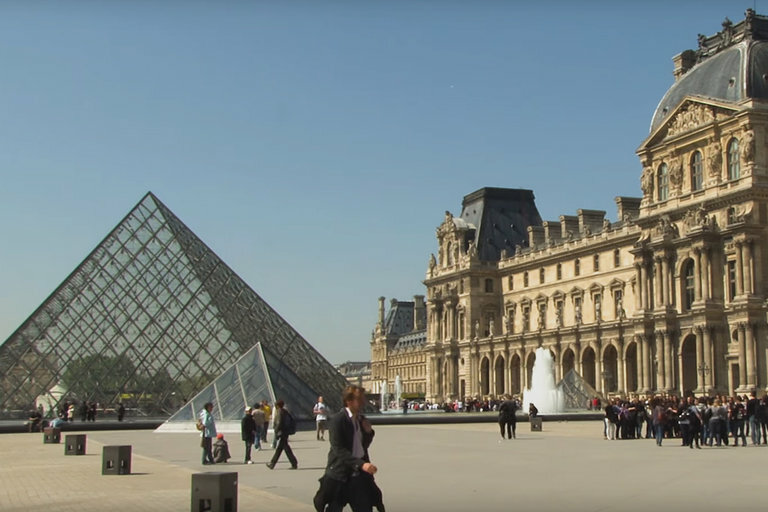 PBS looks at the history of museums and why they're important — for all of us, and not just the wealthy. Starting with the Big Bang, this time-lapse takes us through 13.8 billion years in just 10 minutes. That's 22 million years per second. 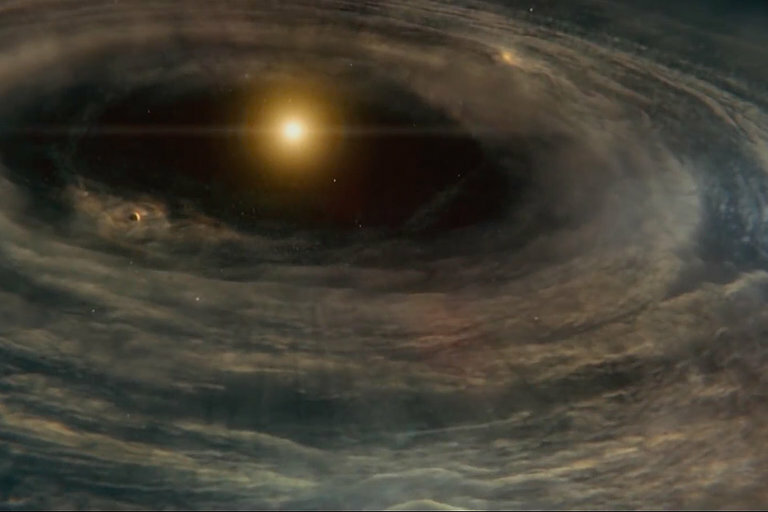 The whole experience is capped off by the angelic voices of Morgan Freeman, Brian Cox, Carl Sagan, and David Attenborough. 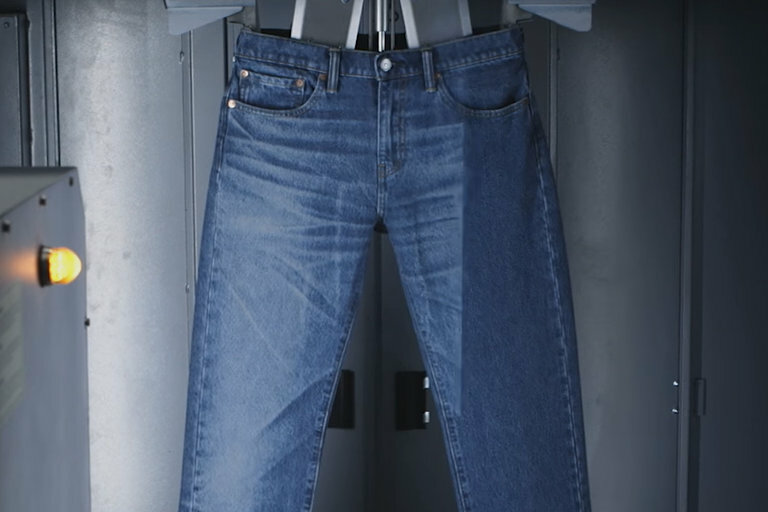 Modern technology just met the denim industry with Levi's Project F.L.X. Using digital design and a laser aging system, Levi's is cutting out the chemicals and a lot of the time needed to create their aged jeans. What as they recreate some vintage Levi's originals with information-age tools.